Leigh Electrical have been successfully rewiring homes in Southend, Essex & London for over 50 Years. We hold a coveted NICEIC Accreditation which ensures a full 5 Year Guarantee for all Domestic Rewiring works. 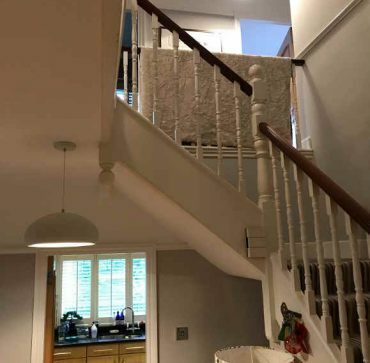 Our Domestic Rewiring Service has been praised by homeowners repeatedly across Southend, Essex & London for its excellent value for money and efficiency. 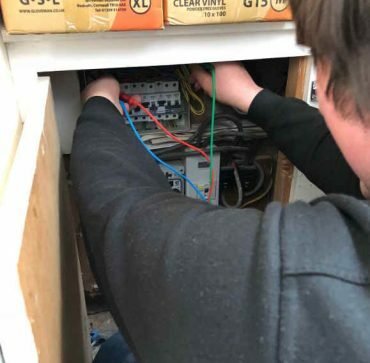 Leigh Electrical’s skilled and highly trained Electricians can perform large and small scale rewiring works at very short notice. The level of service we provide is second to none in the industry, we hold the highest level of NICEIC Registration, which guarantees the quality of the service we provide. If you face any rewiring issues at your property please give Leigh Electrical Services a call on 01702 873350 and we will gladly come and provide you with a fixed no obligation written quotation for your Domestic Rewiring works. Alternatively submit a contact form below and we will get in touch regarding the best time to come and assess your Domestic Rewiring Situation. 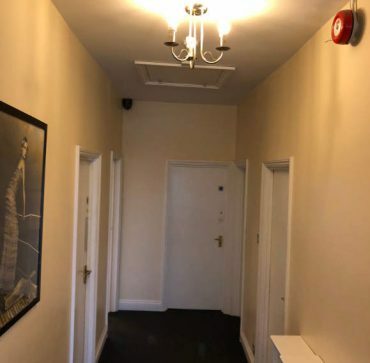 You can be rest assured you are in the safest of hands with Leigh Electrical Services, our reputation and experience in the field of Domestic Rewiring is virtually unparalleled in the Essex & London Electrical Services Industry. Leigh Electrical have been providing rewiring services in Southend and the surrounding Essex region for over 50 years. Our reputation precedes us for supplying quality Electrician services for a fair and reasonable price. When considering having Electrical work of such scale as a rewiring job, it is essential to look at previous feedback received by the Electricians you are thinking of contracting with. To see some of the extensive feedback left for Leigh Electrical over the past few years, please look at our Check a Trade and Trust a Trader pages for an idea of the quality of work that Leigh Electrical supply. Leigh Electrical also have complete Trust Mark registration, the Government scheme to help the public find reputable and reliable tradesmen. It is also important when looking for someone to conduct large scale rewiring at your premises, to only consider Electricians who are NICEIC Registered. Holding NICEIC Registration means that all of your work conducted by that Electrician is covered under the NICEIC Platinum Promise, which guarantees all of the works for a full 5 years. 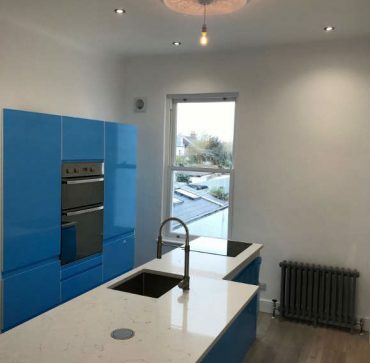 In addition to completeing rewires in homes and businesses, Leigh Electrical offer a full compliment of additional Electrician Services in Southend and Essex. For a completely free, no obligation quote contact us today directly on 01702 873350.